Sustaining unanticipated injuries, whether in a workplace accident, car crash, or some other disaster, can impact virtually every aspect of your life. Although suing the negligent party that caused the accident will not restore your health, securing a settlement will protect your financial security. Most accident victims have never received legal counsel, though, and do not know what to look for in a personal injury attorney. When it comes to finding a reputable lawyer, where do you begin? A firm that focuses solely on two or three areas will have considerable experience in each one, whereas a general practice firm might have limited experience in a lot of different areas. When your financial security is at stake, hire someone who spends all day resolving claims similar to yours. Look for a law office that limits their scope of practice to just a few kinds of law. If you know someone who was hurt in an accident and ended up securing a settlement for the damages, ask whom they turned to for quality legal representation. A firsthand account detailing the kind of counsel a particular personal injury attorney provides can be invaluable when you are deciding between multiple firms. You can only learn so much about a firm by reading testimonials and looking over their website. When you meet them in person, you can confirm if the relationship will be a good fit. The initial consultation will reveal a lot about the practice. Take advantage of this meeting by noting everything, from how willing they are to work around your schedule to how long they made you wait when you arrived. If you’re looking for a personal injury attorney in Rochester, NY, turn to Vincent J. Criscuolo & Associates. This firm is dedicated to helping injured parties recover the compensation they deserve. Their areas of expertise include workman’s compensation and Social Security disability. To learn more about their commitment to excellence, visit their website. 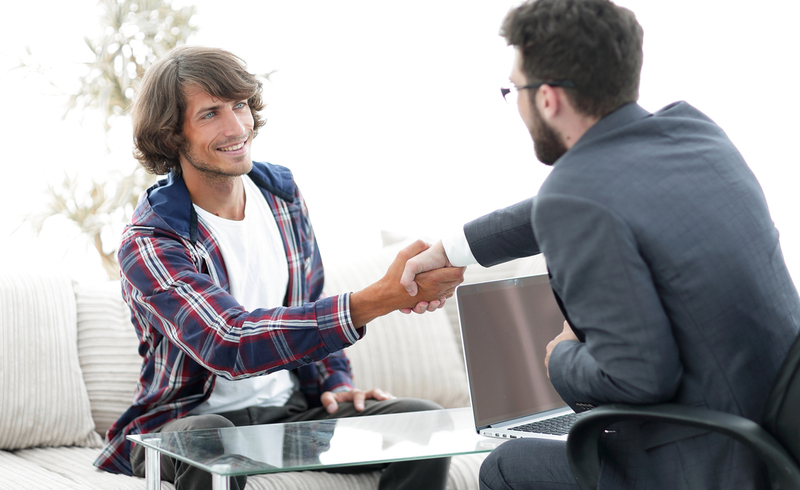 Schedule an initial consultation with a lawyer on their team by calling (585) 232-3240.